Inventory systems are complex systems due to the presence of several types of uncertainty. Furthermore, both an inventory management policy and a forecasting method need to be chosen in inventory management. These choices have an impact on the performance of the system and there is an interaction between the inventory management policy and the forecasting method. In this paper, the complexity of inventory systems is modeled for a special type of irregular demand using a simulation model. 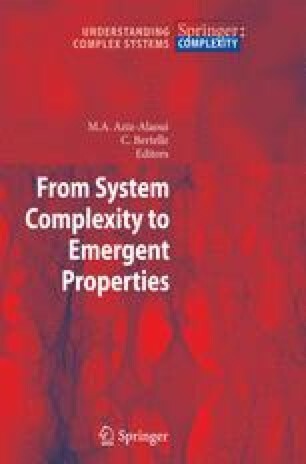 Like this, it is possible to predict the properties of the complete system instead of taking it to pieces and analysing its parts.